How annoying is it to have a phone or laptop running low on battery? And who keeps their charger in their bag on a daily base? 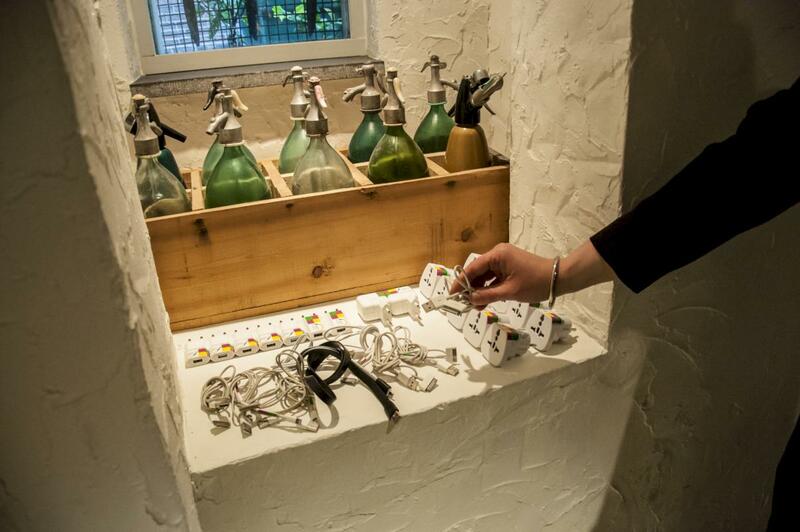 That’s why we offer you a charging station. Here you can borrow a charger for your phone or laptop. Visitors of the TOBACCO Theater can use our free wifi all over the building. Using our network is easy. All you have to do is connect to our network and you’ll get the password from us. Up to 400 people can use it at a time, depending on how it’s used.